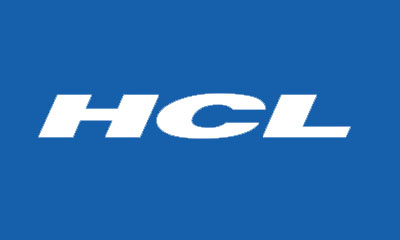 Welcome to HCL Comnet Placement Paper 2012. Here you will find HCL Comnet Placement Paper Pattern and Download questions of HCL Comnet Placement Paper January 2012 with Answers & Solutions. 2. 1/3 of girls , 1/2 of boys go to canteen .What factor and total number of classmates go to canteen. 4. A worker is paid Rs.20/- for a full days work. He works 1,1/3,2/3,1/8.3/4 days in a week. What is the total amount paid for that worker ? 5. Each side of a rectangle is increased by 100% .By what percentage does the area increase?